? 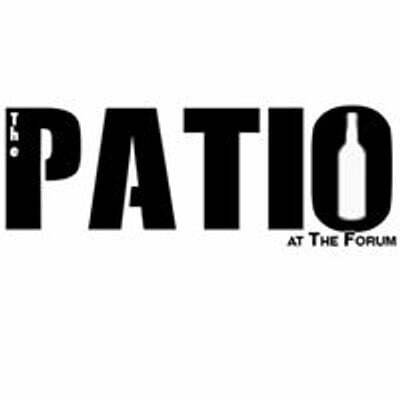 LIVE MUSIC EVERY Thur, Fri, and Sat! ? - Doors Open At 5 PM ? 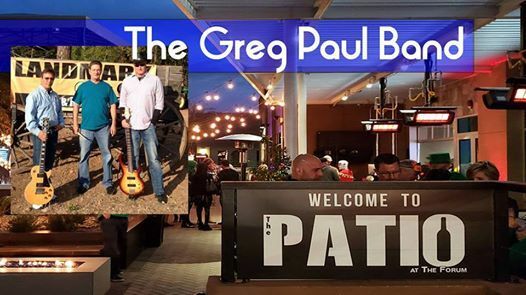 - The Greg Paul Band Goes On at 6 PM ? - Try Our Special Drink: 'The Lucky Charm' (ONLY $6) ? 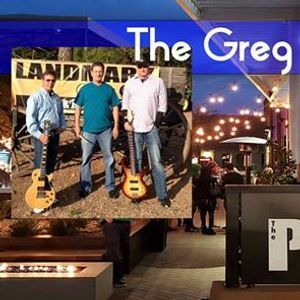 The Greg Paul Band started jamming together in 2011. Since then they have defined their sound and brought music to many venues! They live to put on a good show and can't wait to show you all of what they can do.